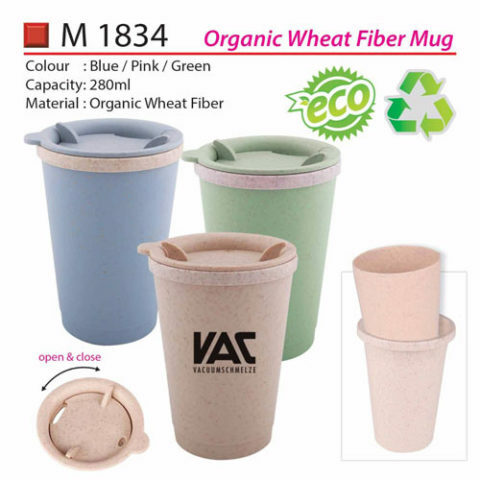 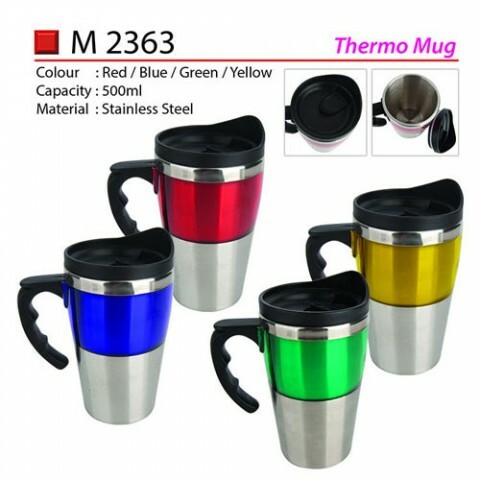 The market presents varied types of mugs and you need to be aware about the mug’s quality. 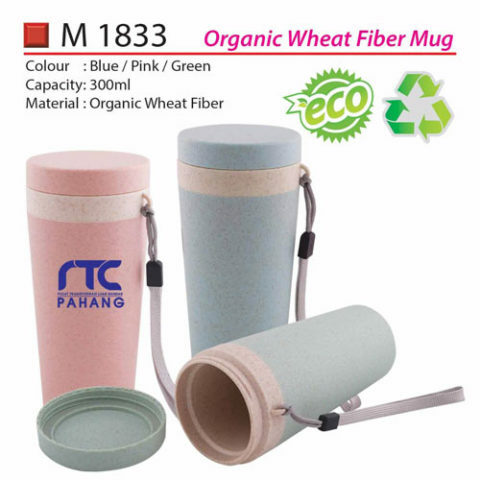 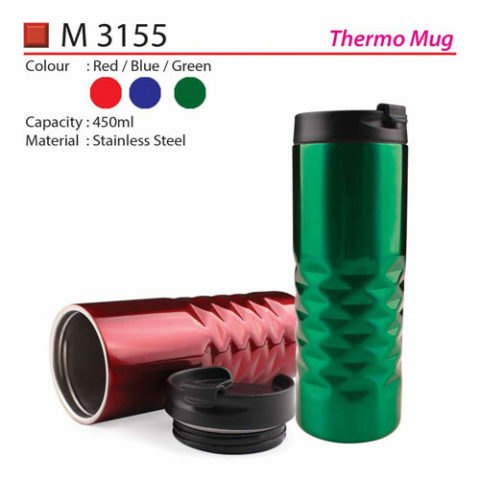 The thermos mug can maintain warmness in the beverages for a lengthy period. 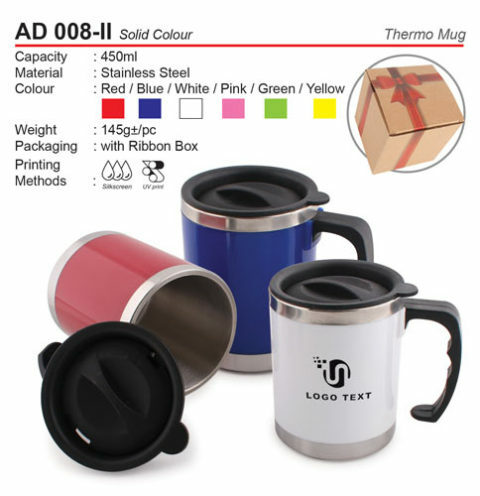 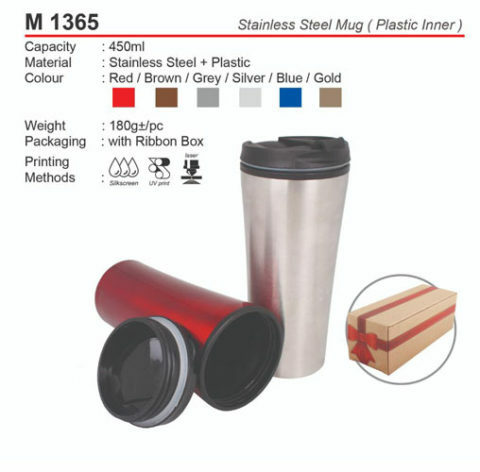 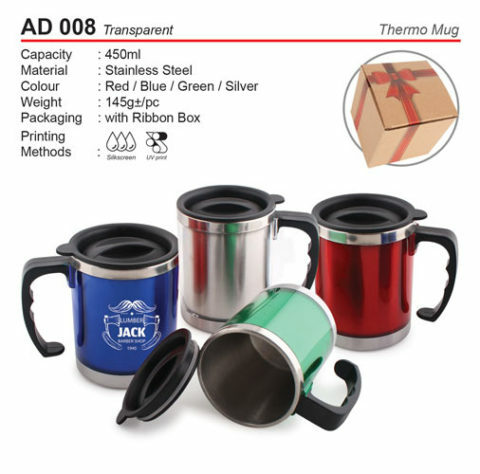 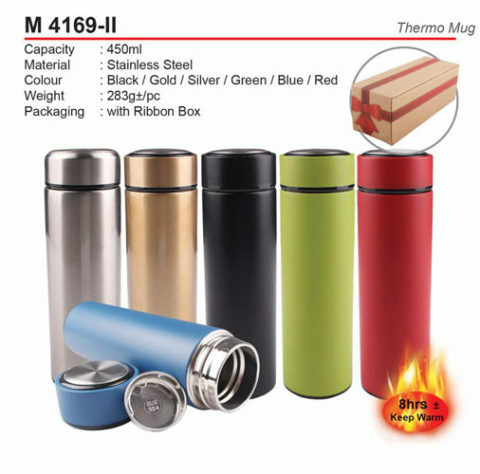 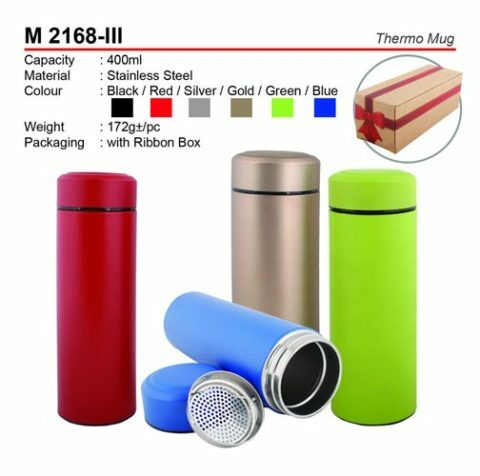 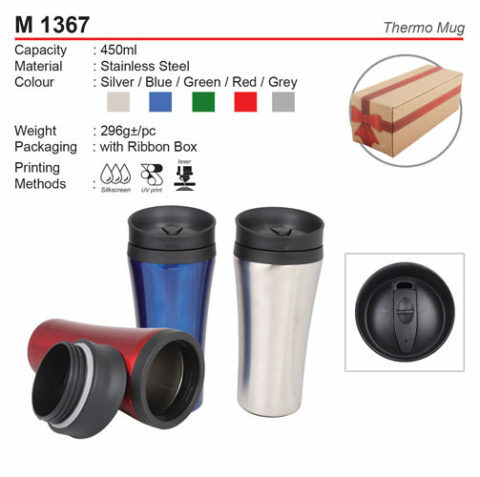 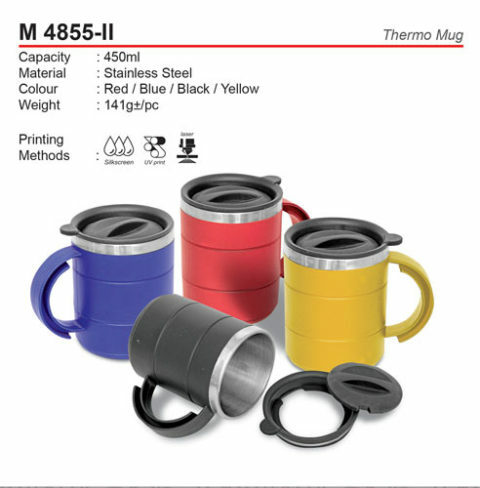 Thermos mugs are ideal as they are formed from stainless steel, which assures you of the quality. 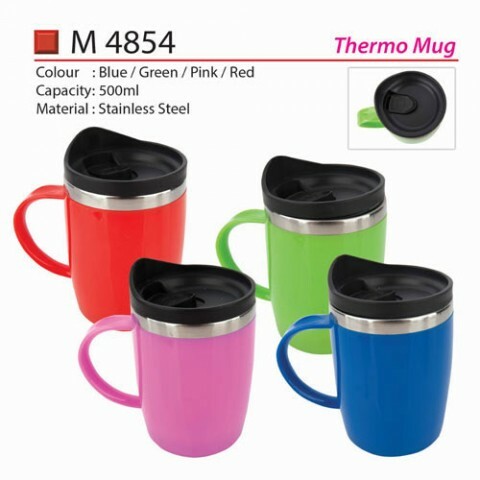 They are also portable and free from spillages.